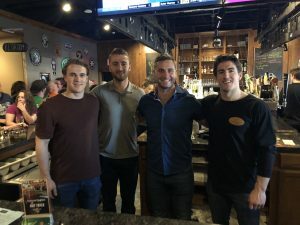 Phantoms defenseman, T.J. Brennan hosted his 2nd annual Beers for Brains night at Taps Tavern in Bethlehem to help raise awareness for concussions. Brennan and his teammates Cole Bardreau, Nic Aube-Kubel and Reece Willcox served as guest bartenders for the night and helped raise over $3,500 for concussion research for the Stop Concussions Foundation. 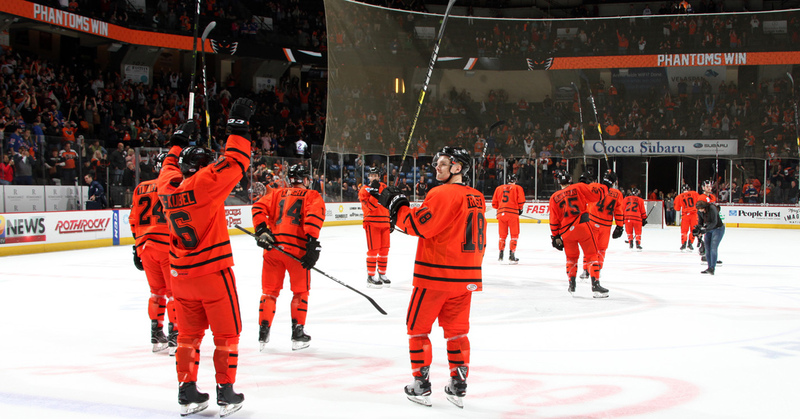 Lehigh Valley closed out the season series with Hershey picking up a 3-2 win inside Giant Center. Carsen Twarynski and Colin McDonald each scored for the second game in a row and Connor Bunnaman sealed the deal with his first career overtime winner. 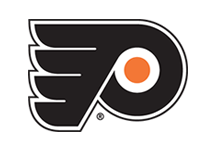 Alex Lyon made 30 saves in final appearance and finished the year with 19 wins. 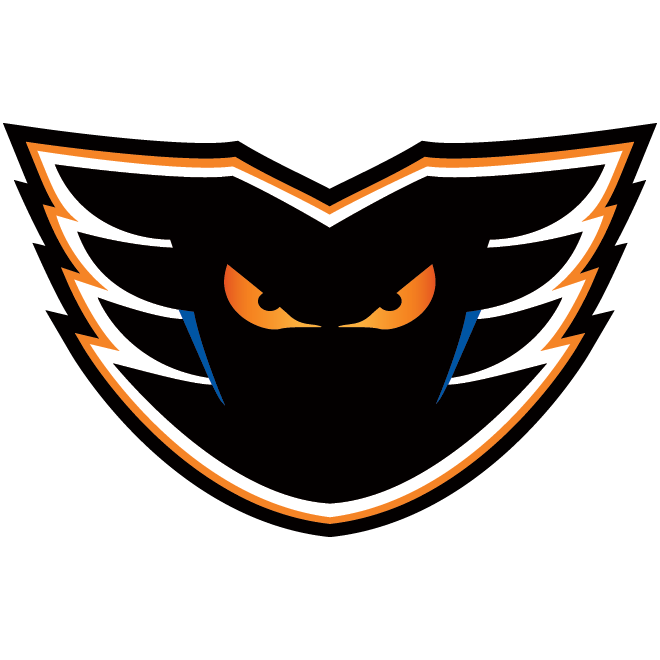 In a do-or-die game in Providence, the Phantoms came out flying, potting the first four goals of the game from Colin McDonald, Byron Froese, Greg Carey, and Corban Knight. 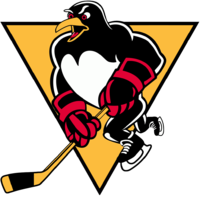 Providence would fight back but Swedish goaltender, Felix Sandstrom made 40 saves to earn the victory in his AHL debut. 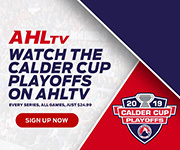 Lehigh Valley finished their season at home in front of a sold out PPL Center crowd and earned a 3-2 shootout victory over the Hartford Wolf Pack. 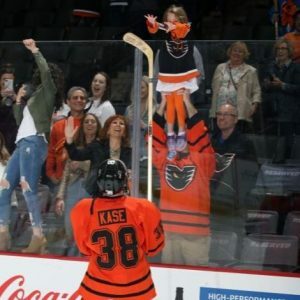 Goals from Colin McDonald and David Kase forced extra time and Matthew Strome scored the shootout winner in his first attempt as a pro. Mike McKenna made 29 saves and stopped all 3 shots in the shootout for a thrilling victory and roaring ovation in what could potentially be the final game for the veteran netminder. 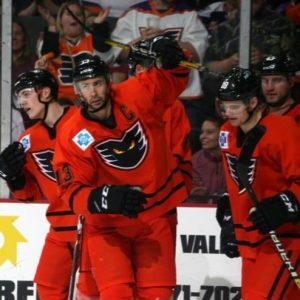 Lehigh Valley captain Colin McDonald finished the season with goals in four-straight games, tying a career high he set in 2010 with the Oklahoma City Barons. 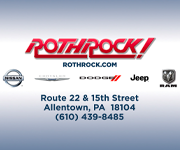 The four-year captain ranks in the top 5 in Lehigh Valley history in games played, goals, assists and points. 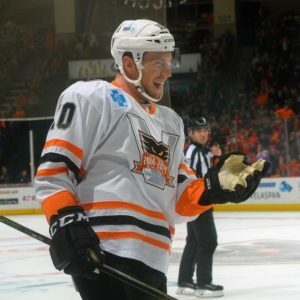 Greg Carey was selected as the winner of the 2018-19 Fan Choice Award after he posted the second best point total in Lehigh Valley history with 61 points this year. His 29 goals were second only to his own 31 tallies last season. 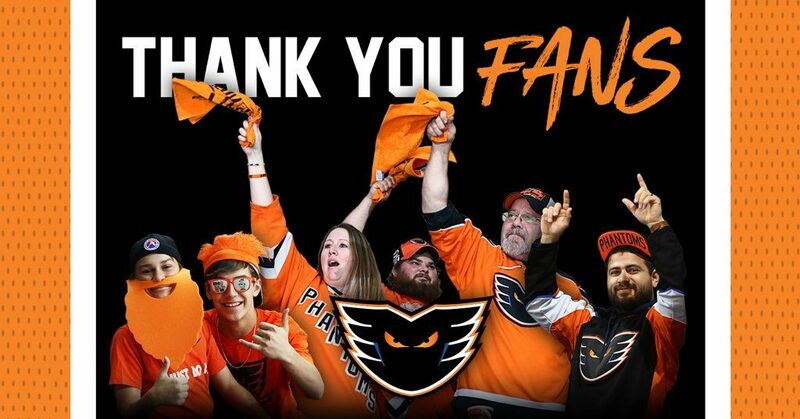 Thank you for another tremendous season, Phan Nation! 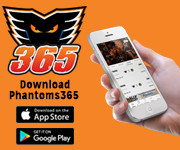 The Lehigh Valley faithful sold out PPL Center 15 times this season and ranked 7th in the AHL in total attendance all year! 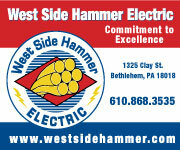 Thank you for your support all season long! Season tickets are available in full season, 21-game, or 13-game plans for the 2019-20 season. 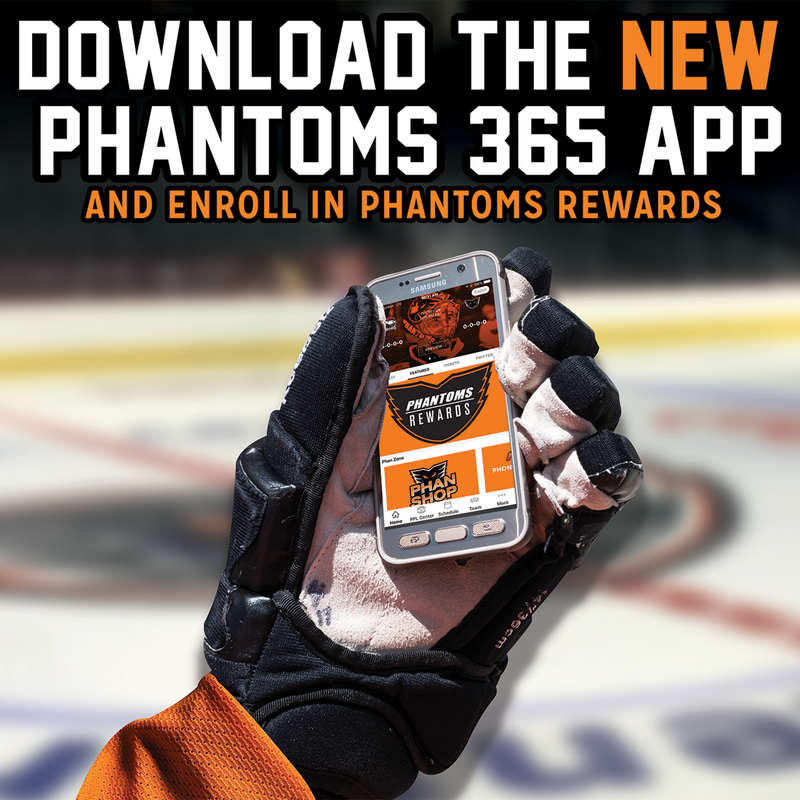 Find out all of the awesome benefits and savings you can earn by becoming a Phantoms season ticket holder. 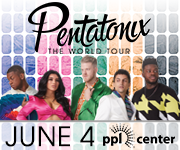 Reach out to our Ticket Office by calling 610-224-GOAL (4625) or CLICK HERE!